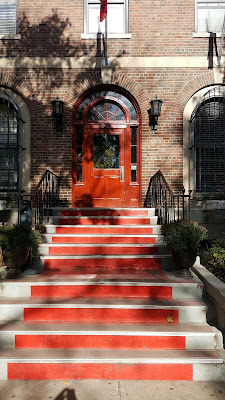 I took a few early November shots of the 600 block of West Arlington in Lincoln Park. The block is part of the beautiful Deming-Arlington Historic District. 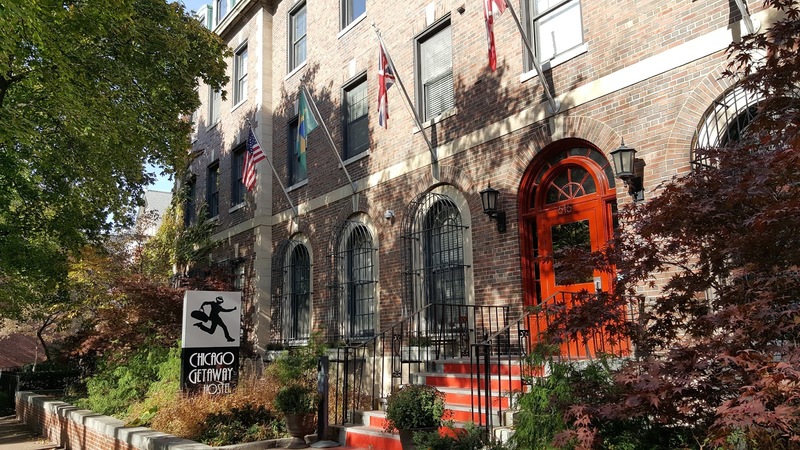 It is also home to the Chicago Getaway Hostel housed in a gorgeous vintage building. It is an unbeatable representation of Lincoln Park living for our domestic and international guests. High-end vintage properties are the standard here. 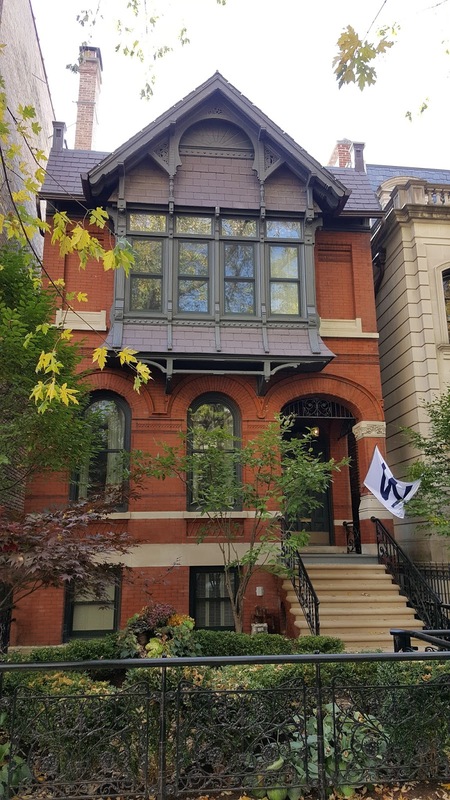 623 W Arlington is currently listed at $6.9 million. The highest closing within a block over the last two years is 626 W Arlington for $2,675,000 closed in June 2016. The double lot home maintains the vintage facade with modern updates. Considering the oversized 50'x174' lot in this location $2.6 million was a bargain. A beautiful residence on the 600 block of West Arlington. #FLYTHEW Go Cubs Go! 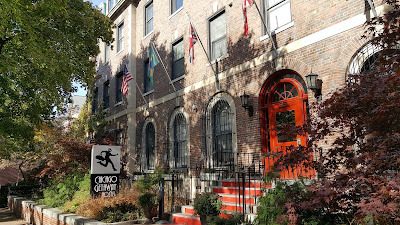 The area can be enjoyed with affordable accommodations for visitors at the hostel and for relatively cheaper means for locals. 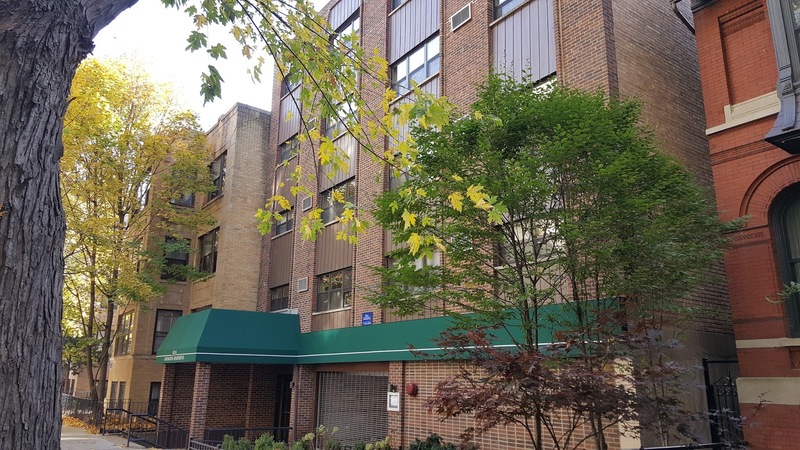 Studio and one bedroom apartments on the street have some from $110,000 to $239,000 and smaller two bedrooms sales from $300,000-$340,000. A new Ravenswood TOD... Who Ravenswouldn't?